A re-imagining of 1935's "Captain Blood," a swashbuckler pirate classic that starred Errol Flynn as a wrongly imprisoned British doctor who escapes to become a pirate in the Caribbean. 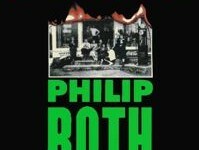 After WB and producer Bill Gerber dusted off the library title and had Brownlow do a faithful first draft, they sought out pitches from filmmakers. The Spierig siblings won the gig with a bold animatic presentation that now switches from the Caribbean to SPACE. 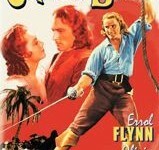 Despite the radical period and venue switch, the film will be fairly faithful to a plot in which the doctor, Peter Blood, joins up with a French pirate (played in the original by Basil Rathbone), only to clash with the buccaneer when the woman he loves (Olivia de Havilland) is captured by the pirate skipper.